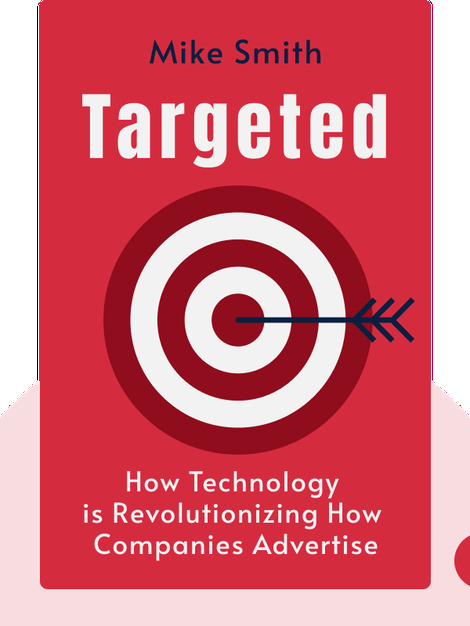 Targeted (2014) takes you on a journey from the early days of internet advertising to today’s complex online ad exchanges. 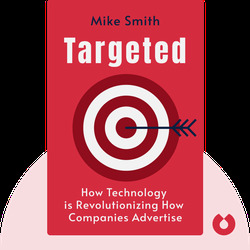 On the way, the author reveals the vital importance of harnessing the power of Search Engine Marketing or SEM to target the consumers you need to make your company grow. Mark Smith has 25 years of advertising experience working for companies like HBO, Forbes Magazine and Hearst.